 The battle for the National Premier Leagues NSW Premiership will go down to the wire after a dramatic penultimate round of the competition. APIA Leichhardt survived a major scare to remain on top of the table going into the final week of fixtures while Sydney Olympic also tasted victory. Both side’s remained locked on points with APIA’s goal difference giving them the advantage. It sets the scene for an exhilarating run of fixtures next week with 90 minutes standing between the two sides and Premiership glory. The top prize isn’t the only thing up for grabs with Marconi’s win this round, and Rockdale’s defeat at the hands of Hakoah leaving the final playoff spot up for grabs. Although destined to finish the season on the bottom of the table, Sydney FC had a reason to smile in Round 21 as they upset fourth placed Blacktown City FC. All attention turns to next Sunday with the competition set for it’s scintillating final act. For Manly United FC, the loss extinguishes their slim finals chances and puts their Championship defence to bed. The visitors know their core group will take the lessons from this season and channel it into a more successful 2019.